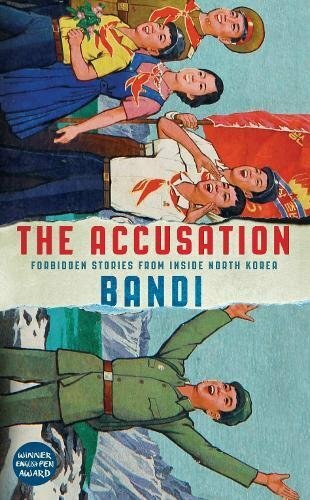 “Now in a second printing by Grove Press in the USA, ‘The Accusation: Forbidden Stories From Inside North Korea’ finds a growing international audience. 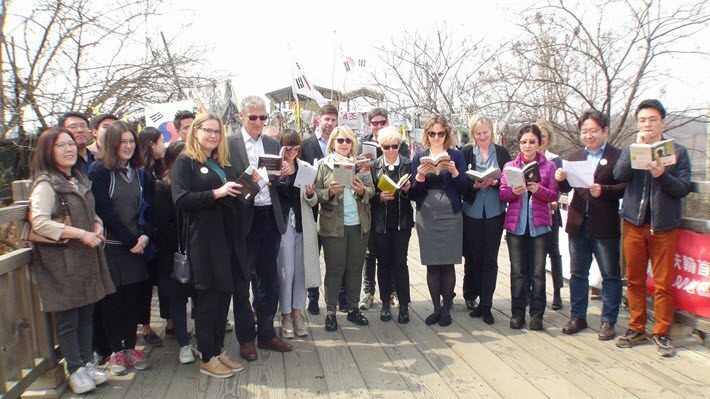 An unusual literary reading by publishers and writers from several nations has taken place in one of the world’s most moving locations: the so-called Bridge of Freedom at the village of Imjingak near the Korean peninsula’s Demilitarized Zone. 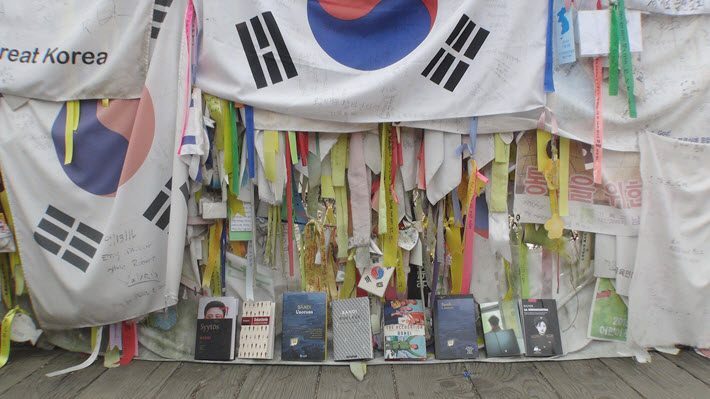 The bridge is a place once used for the repatriation of prisoners of war, and is now where South Koreans leave messages on colored ribbon for family members in the North. The occasion of the reading was to celebrate the international publication of The Accusation: Forbidden Stories From Inside North Korea (March 2) by the anonymous author “Bandi,” Korean for firefly. 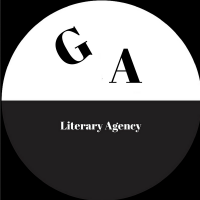 Translation to English is listed as copyrighted by Deborah Smith, who shared the Man Booker International Prize with Han King. 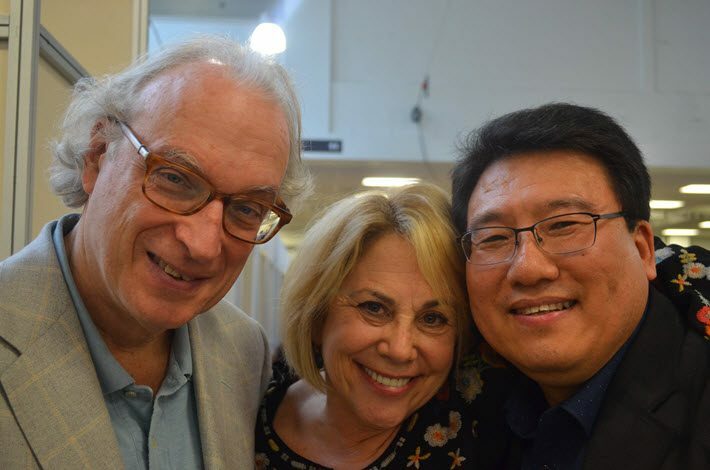 The event was was organized by New York literary agent Barbara Zitwer, who represents many Korean authors, and Hee-yun Do of South Korea’s Citizens’ Coalition for Human Rights of Abductees and North Korean Refugees. They were joined by South Korean writers Kyoun Sook Shin, Krys Lee, and Jyung Myung Lee, and by the the Korean agent Joseph Lee of KL Management Korea. Last month, Do was in London for the book’s launch. He met there with Morgan Entrekin of Grove Press, the book’s US publisher, at London Book Fair. Do spoke with Publishing Perspectives through an interpreter. He said that the book’s original text–as 750 pages of coarse squared manuscript paper, unique to North Korea–was smuggled out by a Chinese tourist contact who hid it between propaganda books about the former leaders Kim Il Sung and Kim Jong Il. Publishing Perspectives: Can you remind us, how difficult is it for North Koreans to travel? Hee-yun Do: North Koreans are not allowed to travel. There is a river between the North Korean border and China and in years gone by, when there had been no rain and the river was low, people used to wade across. But now there are many guards. Before, it was easy to approach the river; now it’s strongly forbidden to cross the river. Anyone who wants to cross the river into China–they will be killed. PP: Do you manage to communicate with Bandi? HYD: Yes, Bandi listens to broadcasts from South Korea on the radio. I have been interviewed on the radio in South Korea, so Bandi knows that the book has been published in 20 countries. Bandi has to listen to the radio in a secret place and on a secret, forbidden soundwave. PP: Have you ever met Bandi? HYD: No, but I have sent someone to meet him. He was able to show Bandi a picture of his book on his mobile. PP: How many writers do you think there are in North Korea? HYD: There are many writers in North Korea, but they’re ones who admire the government. I think Bandi is the only one who accuses the government of being a dictatorship. PP: Does Bandi want to see reunification on the Korean peninsula? HYD: Yes, and he has written a poem about wanting reunification with the South. HYD: Of course. [I] very much want reunification. PP: Can you say a little about your work with refugees from the North? HYD: I’m working on North Korean human rights and occasionally I have to help people in China. I work for two different organizations. One is the Citizens’ Coalition for Human Rights for Abductees and North Korean Refugees, which works to improve human rights conditions in North Korea by communicating with people who live in North Korea, as well as with North Korean defectors. The other is a group called The Road to a Happy Unification, a South Korean public organization which is part of the ministry of re-unification, created to educate young people about unification. PP: What will lead to change in North Korea? HYD: I think it’s better for people to read Bandi’s book. Let North Koreans know that there are many people who read this book. 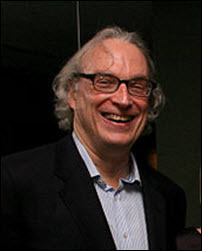 Morgan Entrekin and Peter Blackstock—the editor who acquired the book for Grove—were unable to attend the Bridge of Freedom reading, but Entrekin has spoken with Publishing Perspectives about the book. “I think The Accusation is important because it’s the first work of fiction from a writer still living in North Korea. “Like all good fiction, Bandi is able to render what life is like for ordinary people with everyday concerns–parents for their children, wives for their husbands. I think and hope this book will be widely read and enable more people to understand the tragedy that has been unfolding for decades for the people of North Korea. “The book has been very well received in the US. We’ve gone back to press for a second printing, and when it comes off press we ‘ll have more than 10,000 hardcovers in print.